The Eero™ Wifi Wall Mount is the best mounting solution for your Eero™ Home Wifi System. Whether you own the 1st or 2nd Generation Eero™, we've got you covered. This mount fits both! Eero™ provides the complete home wifi system network that replaces your wireless router and wifi range extender, and Oeveo™ provides the perfect solution to hold, secure, and mount that wifi system in place. Your wifi router is typically found sitting on your table top or stuffed somewhere in a closet so no one can see it, but without great placement of your wifi within your house or office, you won't get a good signal. 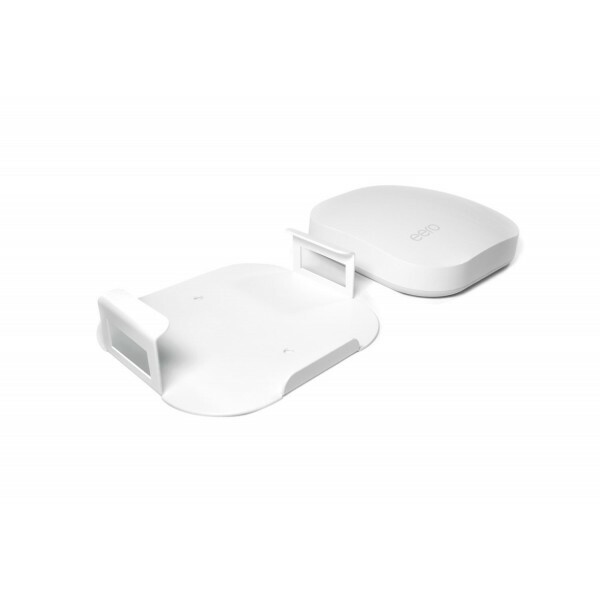 Therefore, we have provided the solution to your problems by providing the Eero mount, a way to situate your wifi in the best place possible to receive the best signal possible. Along with the Eero™ Wifi Wall Mount, you will receive all mounting hardware necessary for mounting your Eero wifi router, so installation can be done in seconds. To learn more about the Eero Wifi Wall Mount and all of it's Features and Specifications, check out the other tabs. Also, if you have any questions regarding this mounting solution, please feel free to call, chat, or email us about your inquiry.  We are always happy to provide support. Fits both 1st and 2nd Generation Eero Wifi Routers. This is the perfect mounting solution, for the perfect WiFi solution. 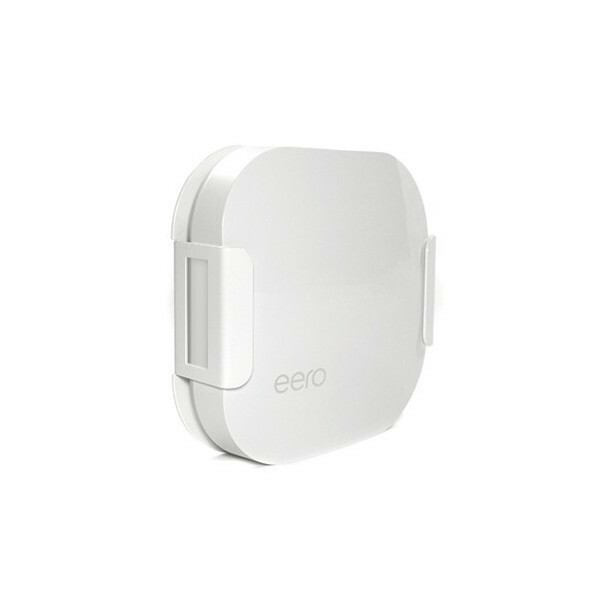 Designed specifically for your Eero™ Home Wifi System. Save space and improve your wifi signal by mounting your router where you want it to be. Wall mount, Vesa mount, under mount, or side mount your Eero™ Wifi to any surface. Modern, sleek, innovative, and minimalist design blends with your Eero™ Home Wifi System. Quick and easy installation. 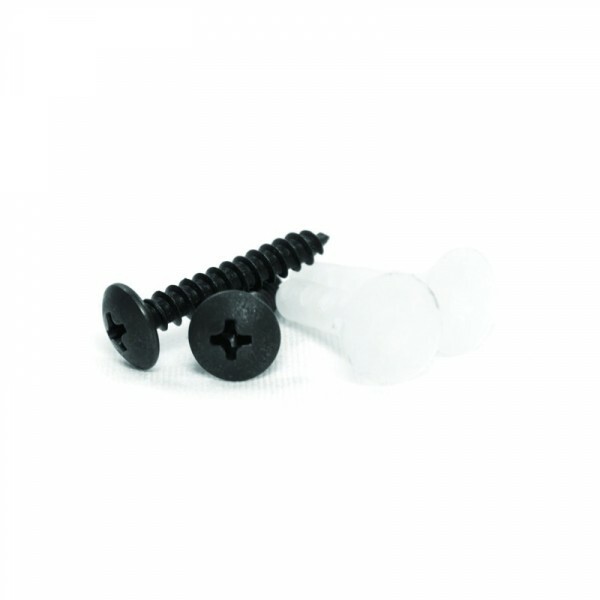 All mounting hardware, two 1-1/4" screws and two wall anchors, is included with your purchase. Made in USA by Oeveo™. 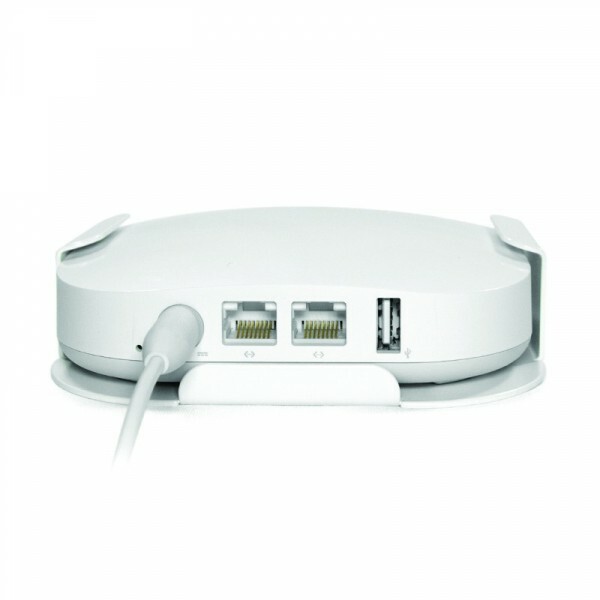 For more information about the Eero Wifi Wall Mount, please call, chat, or email us about your inquiry. Thank you for my eero wall mount, I am very happy with it!